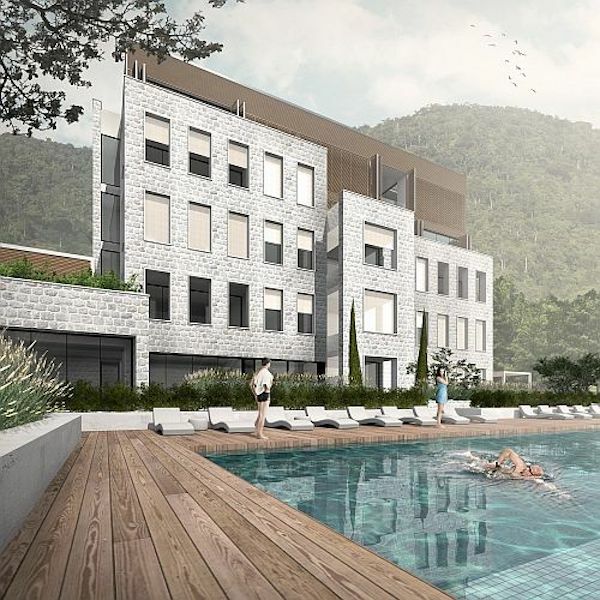 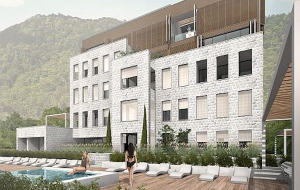 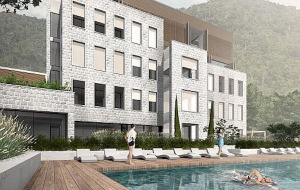 This luxury residential building has a prime location in the center of Tivat, just minutes away from Porto Montenegro superyacht marina. 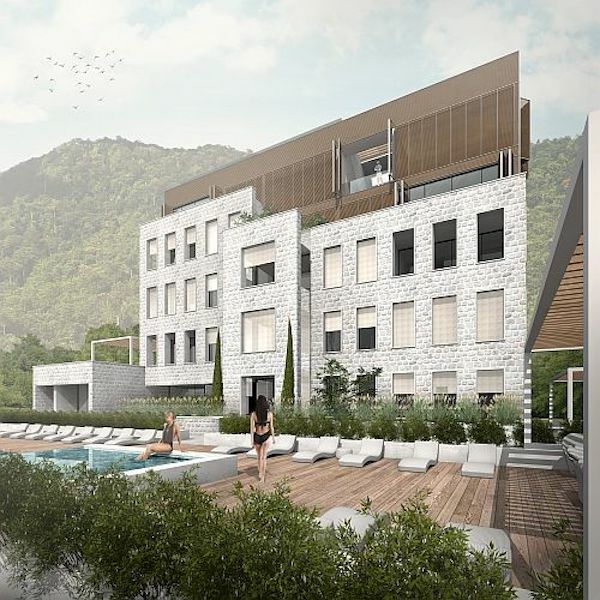 Situated just above the main road in Tivat, the residence is secluded and surrounded by greenery and landscaping. 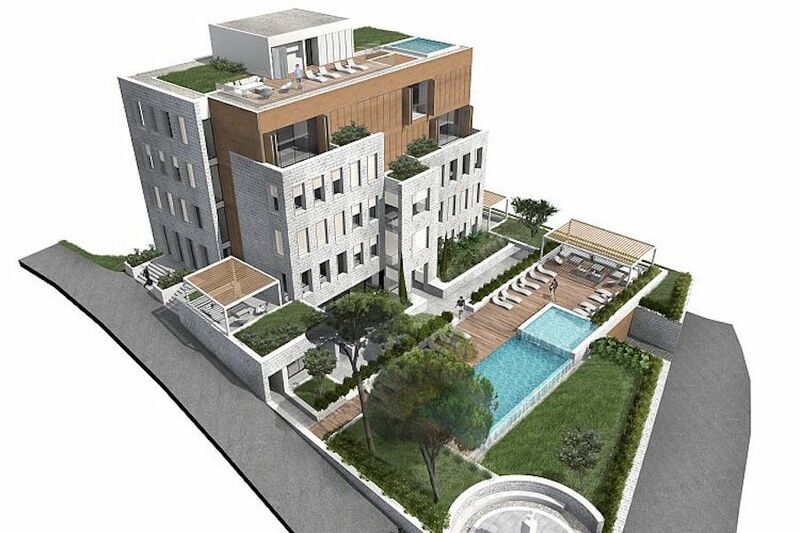 This strategic location offers ultimate privacy whilst also providing direct access to the city center and all amenities. 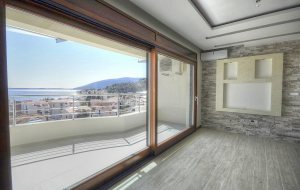 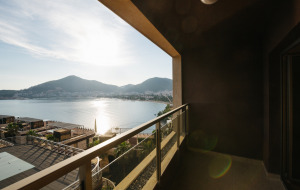 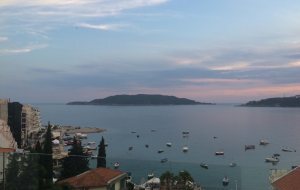 The apartment is located on the second floor and includes entrance hallway with guest toilet, spacious living room with kitchen and dining area, two bedrooms, big bathroom and terrace with sea view. 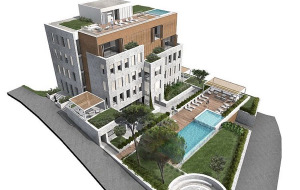 The development includes 14 exceptional residences spread out on the four levels of one building. 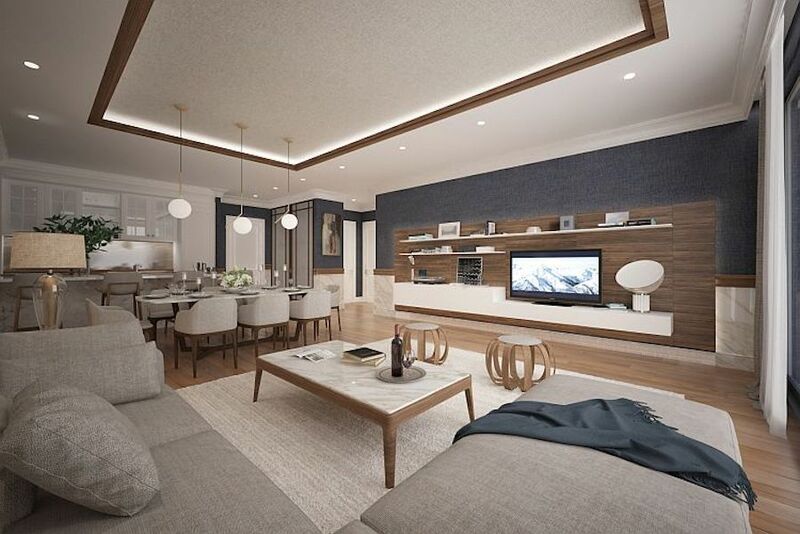 Intelligent design and attention to details were used to create the unique blend of luxury and style, space and light in each apartment within the complex. 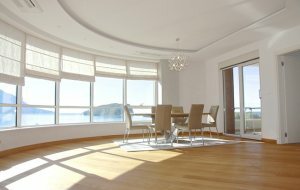 High windows ensure there is an abundance of natural light in the generously proportioned living spaces, whilst each apartment benefits from natural light and breathtaking sea views. 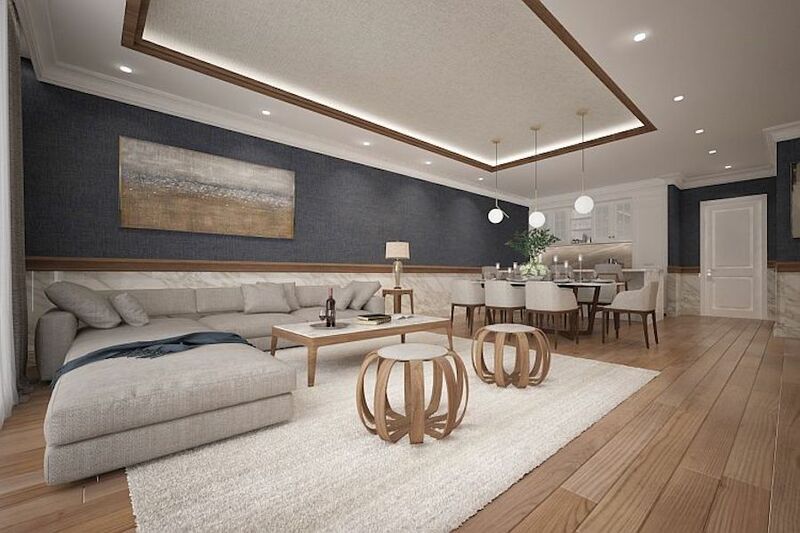 Traditional craftsmanship combined with modern materials and state-of-the-art technology provide comfortable internal atmosphere. 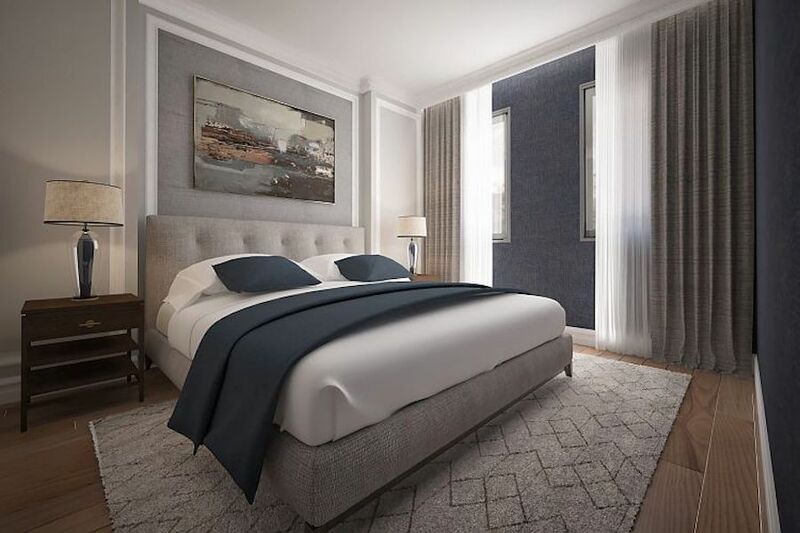 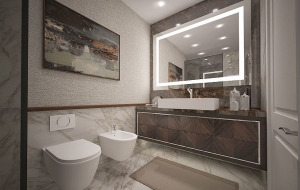 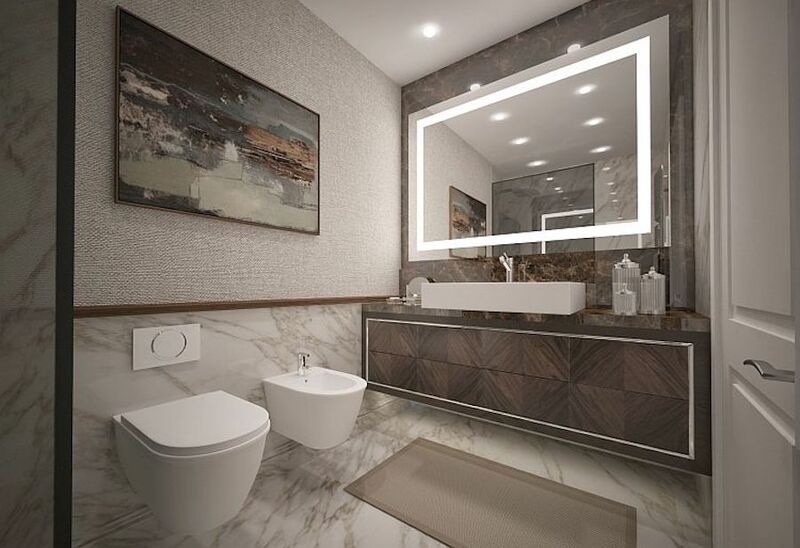 Custom-made kitchens have been selected for each apartment while each spacious bedroom suite is finished with subtle lighting, heating and comfort cooling systems.